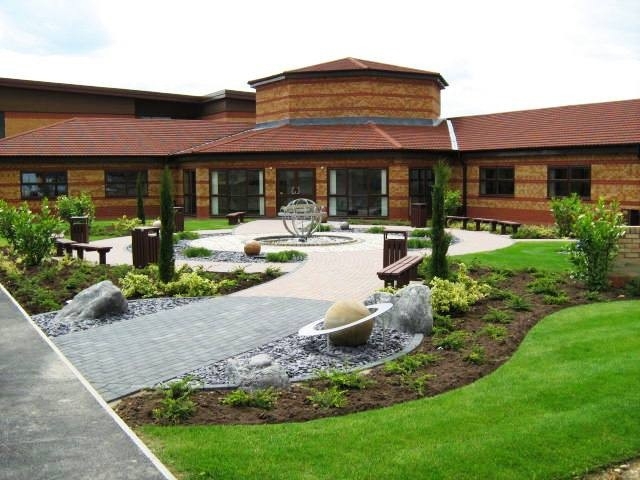 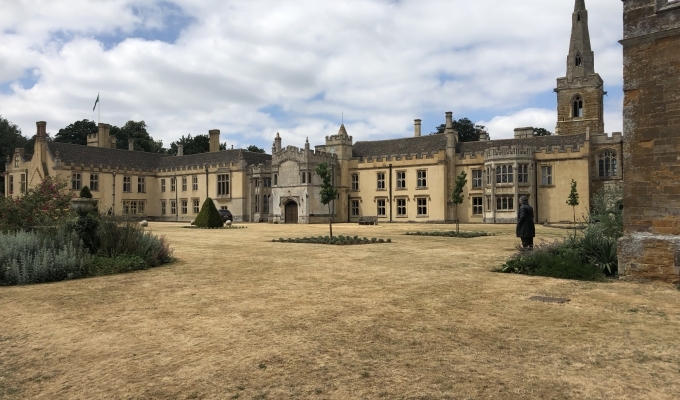 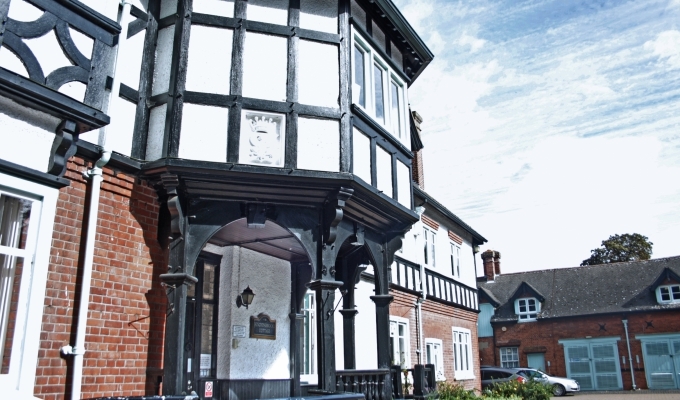 The impressive octagonal building was designed to house the new science block, including a planetarium for the Priory Academy LSST in Lincoln. 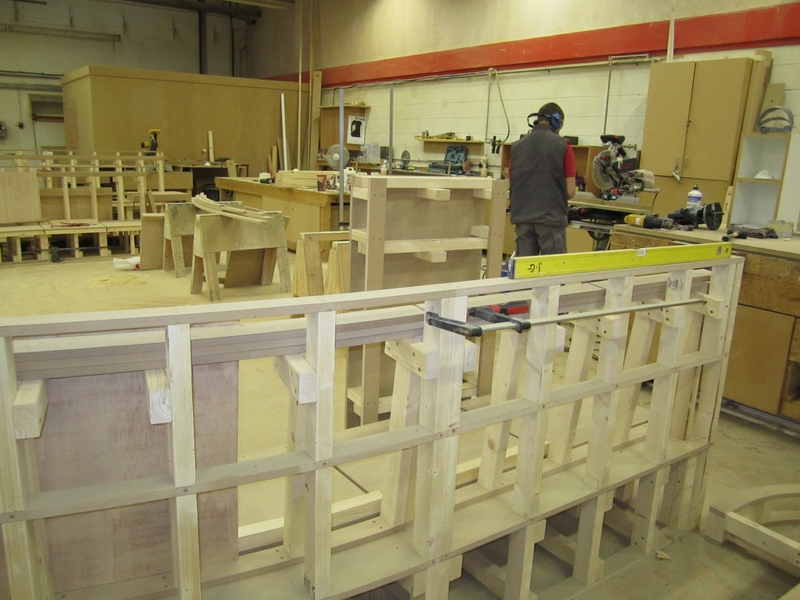 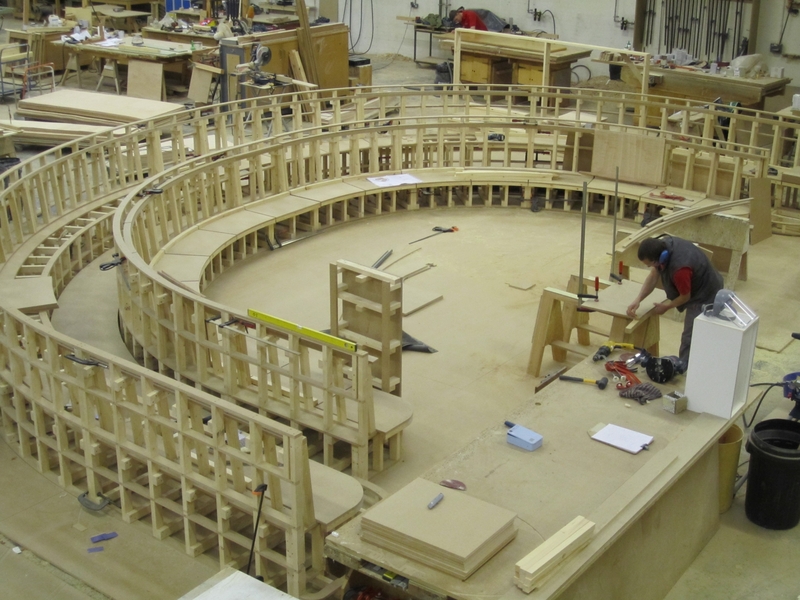 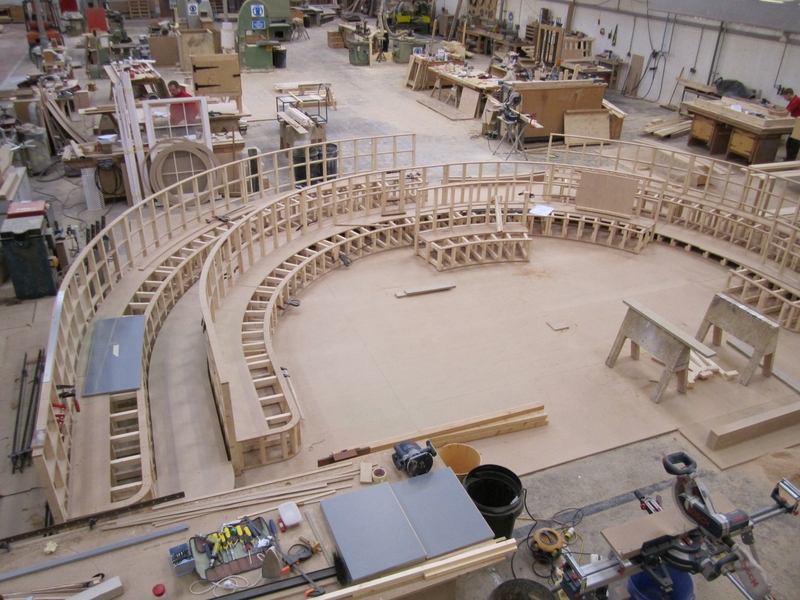 Lindum Joinery were commissioned to make bespoke curved seating required for the lecture theatre. 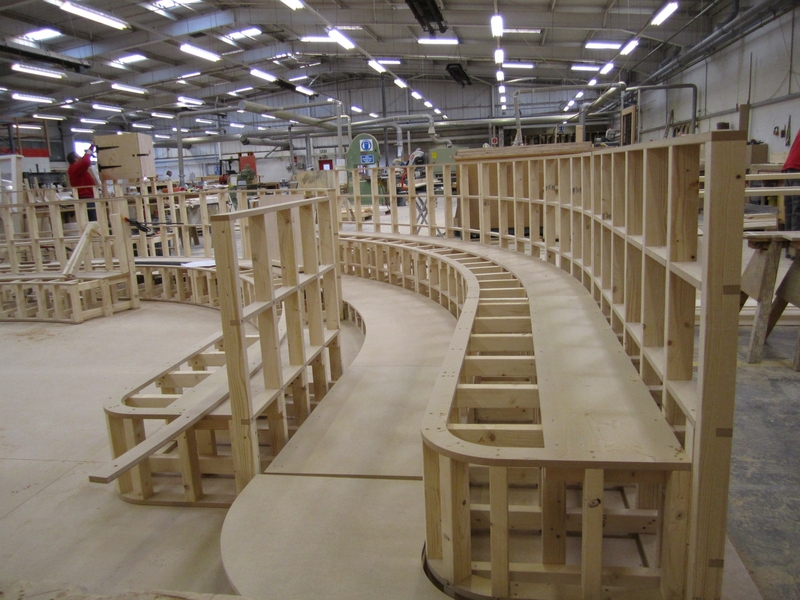 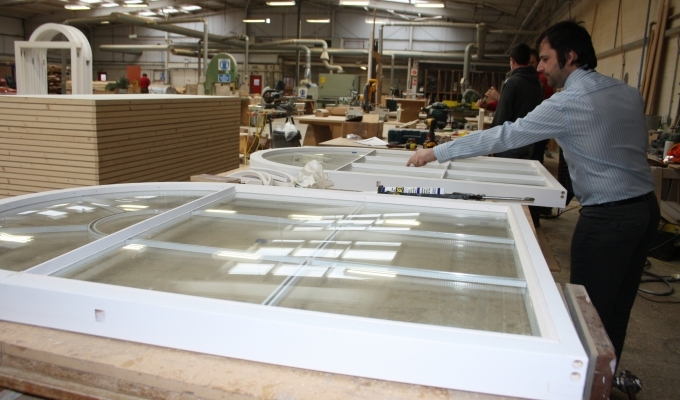 Following architects' drawings, our team of joiners constructed the curved framed structures from white american oak, other timbers and mdf and then over clad exposed areas with polished oak veneers to match wall paneling in place. 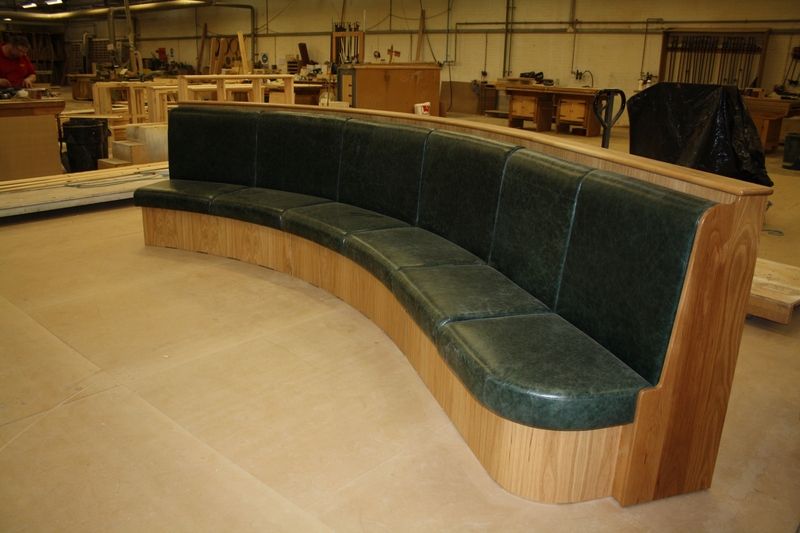 The seating was upholstered with fire retardant foam filling and covered in leather.